In many ancient spiritual texts, including the Yoga Sutras, it is suggested that the original sound of creation was actually the humming of prana—the energy of life. After much meditation about this, Healing Sounds® pioneer Jonathan Goldman received guidance to re-create this sound. The result was more than he could have imagined. 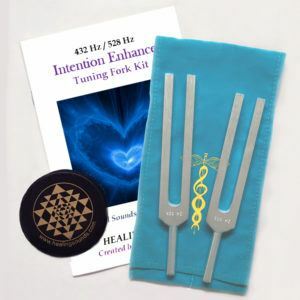 Along with the sound of thousands of people humming together, are many different frequencies embedded in the sounds for healing and transformation. 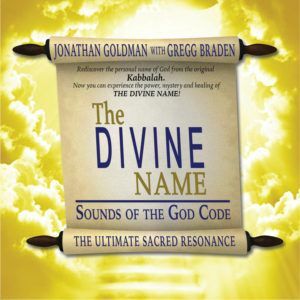 This hour long CD is a unique and transcendent sonic experience with extraordinary energy and power! Initial response from listeners has been overwhelming—COSMIC HUM is a new sound experience to soothe, heal, transform! 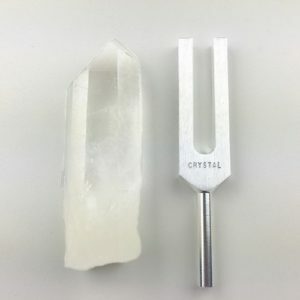 Thousands of people humming together to create the original sacred sound of manifestation. 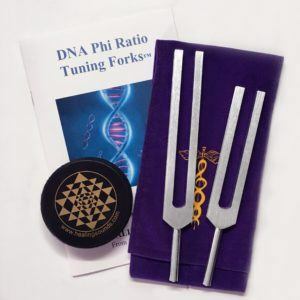 Sound Healing Cymatic Frequencies for Vital Life Energy to enhance health while listening. Perfect for Meditation, Energywork and Bodywork! Includes 16 pages of liner notes on the creation and use of this CD!